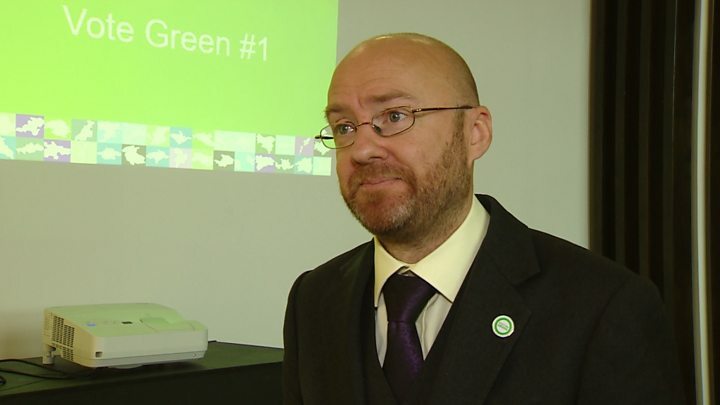 Scottish local elections: What are the parties promising? 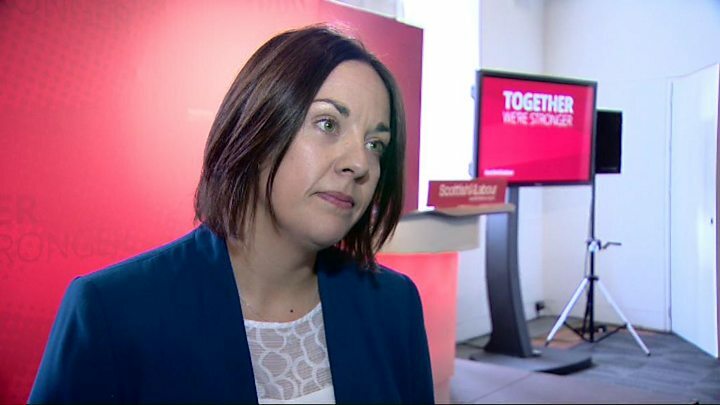 Scotland's main parties have now published their manifestoes ahead of the local elections on 4 May. So, what are they promising? The party's national priorities include keeping class sizes down, cheaper and more frequent bus services, affordable low-carbon housing and better wages for social care workers. The party's national priorities include mental health, education and enhanced powers for local communities and councils. It also underlines the party's backing for a reformed federal UK and "continued membership of the European Union", proposing a referendum on the terms of the Brexit deal. Labour put the NHS and social care front and centre in its manifesto, highlighting that the ageing population and financial cuts have left services "increasingly struggling to help those in need". It also reiterated its pledge to scrap the council tax and replace it with a system based on property value. 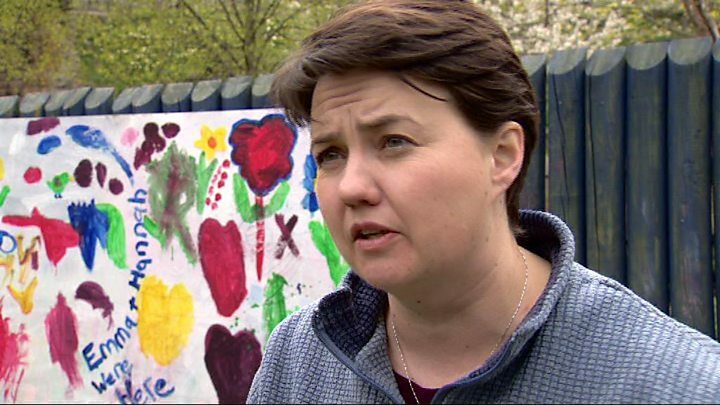 Media captionConservative Ruth Davidson says her party's local election pitch is about giving power back to the people. While opposing independence is at the heart of the Tory campaign, local democracy takes top billing in the manifesto. 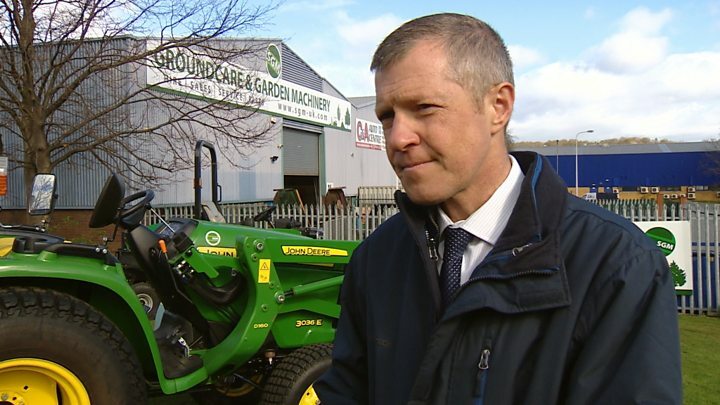 The party wants directly elected provosts, more powers over planning, taxation and capital spending so councils can be "engines of growth" and council tax bills staying "as low as possible". 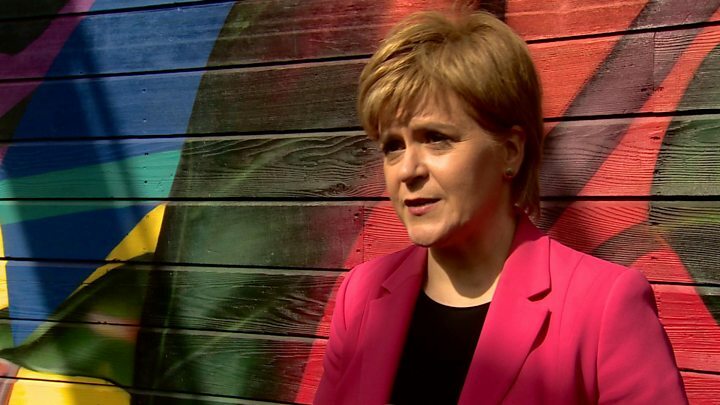 Nicola Sturgeon launched the SNP council manifesto characterising the contest as one between her party and the Tories. The manifesto itself focuses on investment in childcare and early years, support for local services, economic growth and devolution of "real power" to communities.